President of the Republic of Moldova Igor Dodon has departed on a two-day visit to the Russian Federation. 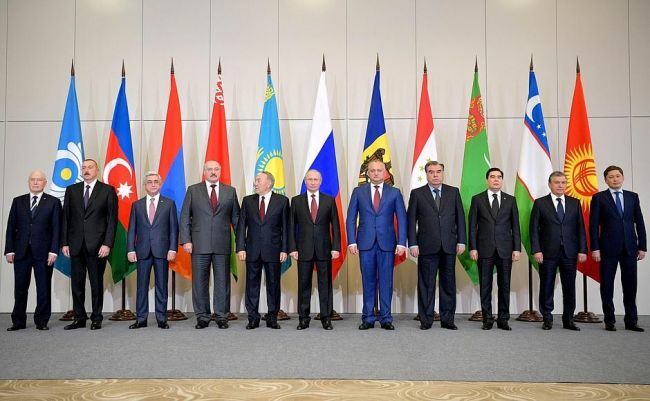 The president will participate in an informal meeting of the presidents of the CIS countries in Moscow. The leader of Moldova, in addition to consultations with his Russian counterpart Vladimir Putin, also plans to meet with Patriarch Kirill of Moscow and All Russia, former Minister of Economic Development of Russia German Gref, and with Gazprom CEO Alexei Miller. "Russia has been and remains the main strategic partner of our country," Igor Dodon wrote in his social network acount. According to him, despite the fact that the pro-Western ruling coalition in Moldova is making unfriendly gestures towards Moscow, this will not spoil the partnership relations that the president of the republic has built. "The bilateral relations between Moldova and the Russian Federation can be called strong and friendly at the level of the presidents of our countries, as well as regional structures, which cannot be said about the relations at the level of governments and parliaments," he said. "A lot of good things were done by Russia towards Moldova, and in return they received all these anti-Russian actions and moves. I very much hope that no actions will be taken by Russia that will affect ordinary citizens," concluded Dodon. This is the seventh visit of the president of Moldova to the Russian capital during his first year in office.